Saw Nick Lowe perform at the Tarrytown Music Hall last night, like a young rocker at age 63 with his shock of white hair. Amazing to see the longevity of an artist who loves what they’re doing as he so clearly does. The audience was wild for him. In between songs from his newest album — isn’t it funny how the music industry persists in calling cd’s or even virtual works the antiquated “album” — and chestnuts like “I Knew the Bride When She Used to Rock and Roll” he praised the Music Hall, a venerable being in and of itself, a little creaky now but filled with character. Those strange silhouettes that decorate panels around the sides, depicting what look like southern belles and their swains. When he did “What’s So Funny ‘Bout…” which of course he’s put out there a thousand times, he did it down tempo in almost a husky whisper, wonderfully. 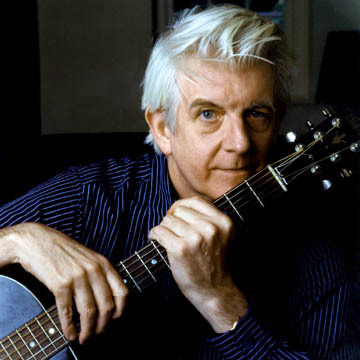 I was thinking the whole time about the turns a person’s career can take, the downs and ups, with a guy like Nick Lowe enjoying more acclaim now than ever before and writing songs that are among his best. How great that must feel.